If the temperature is below 50 degrees we do not practice. If there is any sighting of lightning or thunder, we stop practice and wait an hour before starting back up if time permits. We do practice in the rain, wind and sun. MBVC annouces two tournaments this summer. 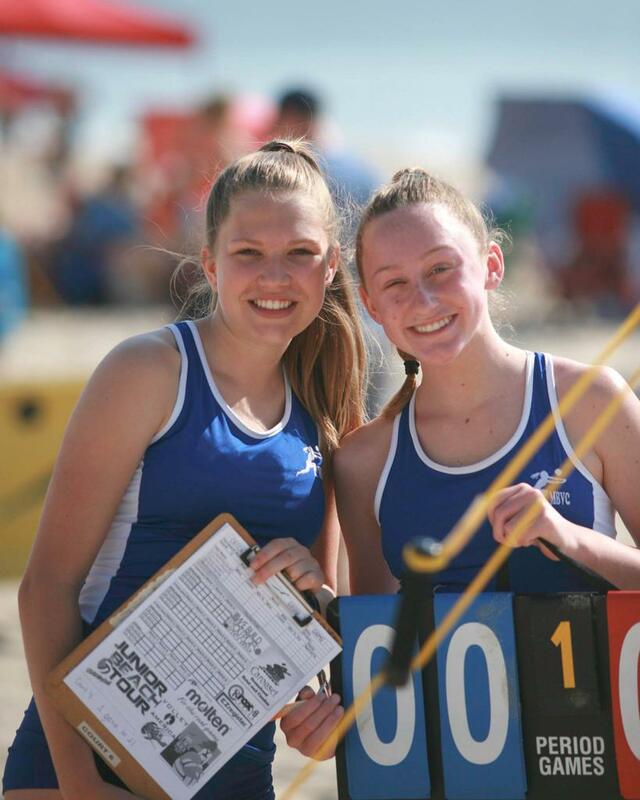 Two chances to play beach volleyball in Frederick! Boys can play volleyball too! 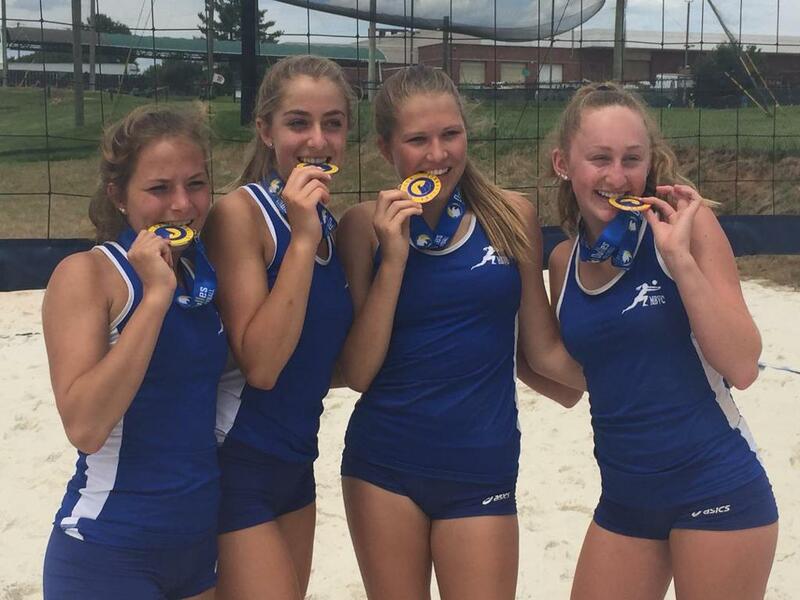 ©2019 Mid Maryland Beach Volleyball Club / SportsEngine. All Rights Reserved.